Martin Luther On Marriage: What If A Spouse Is Unbelieving? "BUT WHAT IF one of the spouses becomes, or is and remains, entirely irreligious? The question the Doctor answers in his exposition of 1 Corinthians 7:16 in 1523." 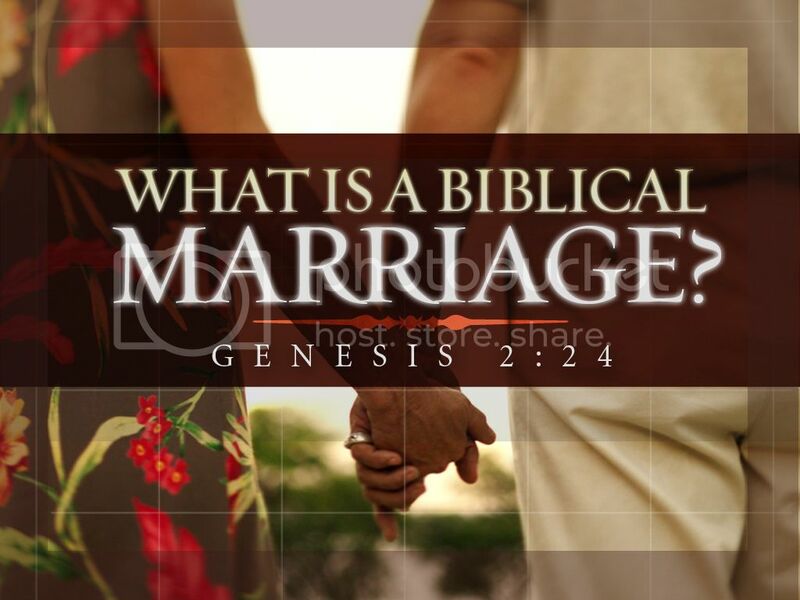 2814 WHAT IF A SPOUSE IS UNBELIEVING? [You Christians] should live peacefully with one another in marriage, also with your unchristian spouses -- as long as they do not hinder your Christian conduct -- and you should not be obstinate; neither drive nor force them to faith. For, after all, it is not by your work or power but by God's alone that someone is brought to faith. Since, then, you do not know whether you are so worthy that God will save your spouses through you, you should live at peace with them. No man should put pressure on his unchristian wife or quarrel with her about faith. Nor should a wife so conduct herself toward her unchristian husband. If, however, God wants to convert him or her through you, He will help you to do so and will distribute such grace and gifts among you as will serve this end. An insincere Christian spouse is to be dealt with in like manner. His evil life is to be borne in peace. One should not defy him or drive him to do good; one should do no more than quietly and kindly hold and help him to do it. For you may not be worthy to make anyone pious. But in case you are accounted worthy, God will invest you with the ability to do so and will mete out His gifts to you according to His will. Meanwhile be satisfied to live with your unchristian and wicked spouse as long as you do not follow or sanction his unbelief and wicked life and he does not urge or hold you to it. You suffer such unbelief and wrong in your spouse just as one must suffer it from all the world, including the devils; and you continue to work on him with good works and a peaceful life until God grants His grace so that he also is converted. This has been the toughest truth to learn and then apply for me personally! I think back to my early years as a Christian (and a non-Lutheran back then) and cringe, because I certainly didn't show my dear wife the grace and mercy that I should have whenever matters of the faith came up. Think Paul Washer with all his yelling and screaming. That was me in all my self-righteous glory! Looking back, what a complete joke I was, and I've since apologized to my wife, repented, and asked her for forgiveness. Sure, it's still not easy, especially now as we transition from being "Lutherans-In-Name-Only" to Confessional Lutherans in a very liberal LCMS District, but I can honestly say that the Lord has given me the grace to be much more calm, level-headed, loving, patient, and peaceful about our challenges and disagreements than I was before. Thanks be to God! I can assure you that Luther has it right here so take his advice and start applying it to your own marriage starting today!